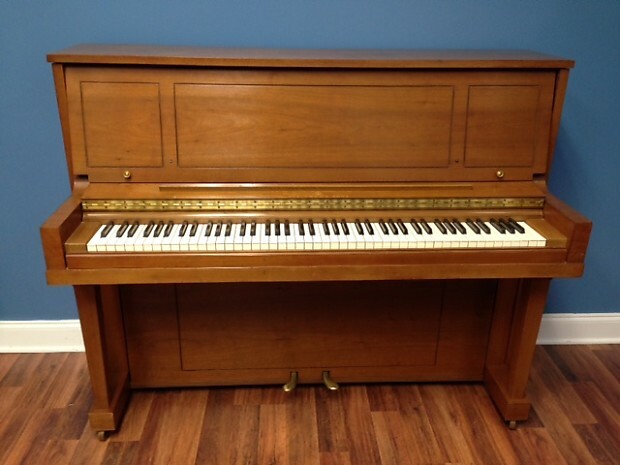 Steinway vertical piano with light walnut finish. Original Bench Included. 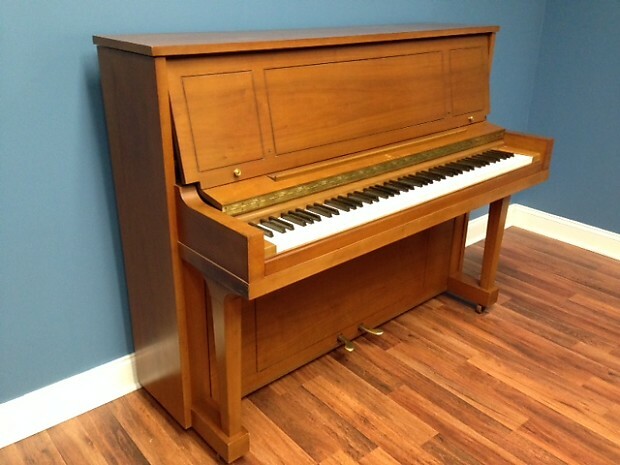 Classic Steinway tone and responsive performance feel. New arrival. 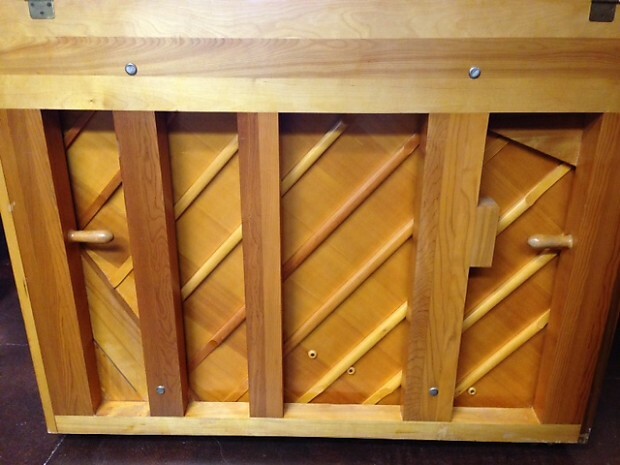 Action regulation by Freeburg Pianos. B condition case.